Facebook is one of those social media sites, which is highly recommended for every blog and websites to get free traffic. 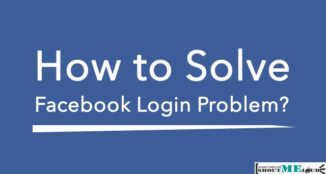 It’s few steps method to create a Facebook fan page and add fan page to your website. Now, we have already shared how to promote website on Facebook, and today Facebook added two new features for Facebook pages, and I’m going to highlight the same and you can use them for better productivity and fan page management. These new features are added for better management of your pages. First feature will let you add more admins with different set of roles and the other one will let you schedule updates on Fan pages. I highly recommend you to leverage the power of scheduling here, and create an active page. Below, I have shared some of the strategies which you can apply. When Google+ pages for brand was launched, Google team added a feature call Page manager, and this time Facebook has added this much-needed feature. One of the biggest problem earlier with granting admin role to someone is, fear of losing current adminship. If you want to give publishing rights to anyone, you were required to give him complete administrator rights to the user. This new feature, will let you set 5 types of page admin roles with different set of permission. 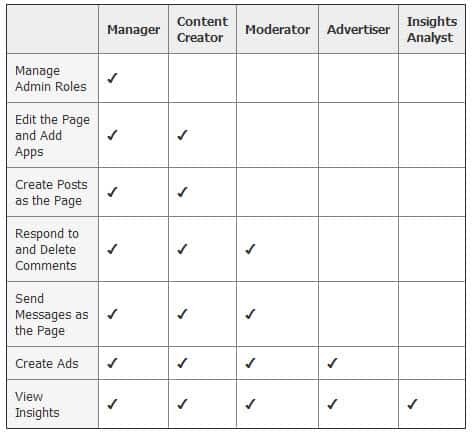 These roles are: Manager, Content creator, Moderator, Advertisers, Insights analytics. Here is a chart from official help page. Now, to add anyone as any of these above admin roles, you need to go to Manage> Settings > Admin roles and add a person and define role there. 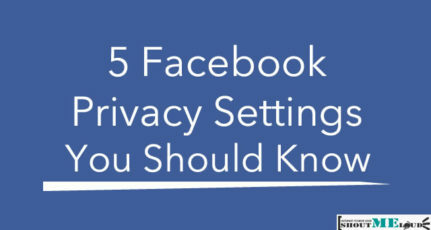 Facebook has done a smart job by, giving specific roles with permission, which is necessary for every blog growth. Infact, a company Fan page admin can hire different agency/freelancer for different role. 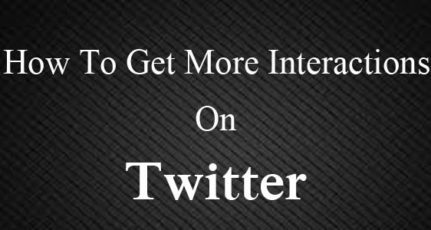 For example, using the most loyal reader/fans as content creator and similarly hire a social media agency to manage page advertisement. Best part is, all roles have limitations apart from “Manager” role. Another thing which you can do is to feature page admins on your page, this will bring more page members to come forward and actively participate as role of content creator or moderator. To add Featured admins, go to Manage> Settings > Featured and feature page admins from there. You can feature members under any role (Insights, Advertiser, or any) here. Well, an incentive idea to bring the talent from your own page. If you are a part of ShoutMeLoud Facebook fan page, you will notice that I have asked lots of questions these days and engaging with readers. 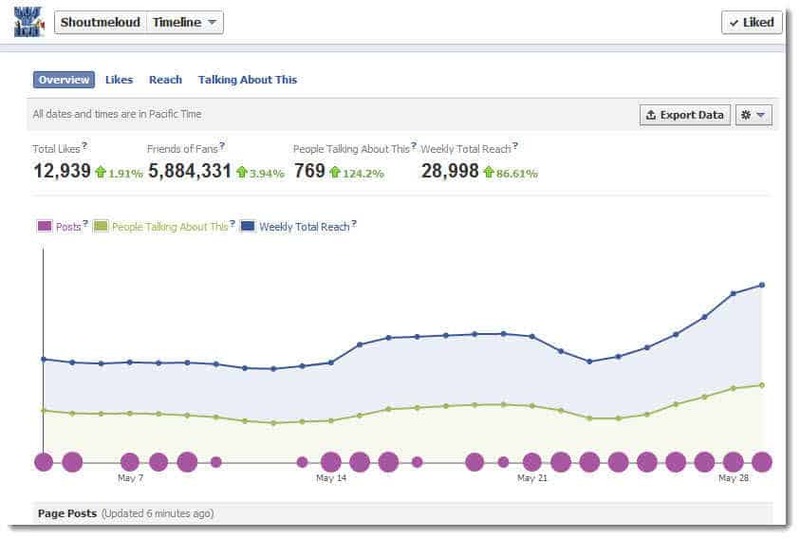 Here is a chart showing, what was the output of such engagement. And if you are aware of Facebook edge rank, you will know how important it is to timely update your Fb fan pages and your profiles, and I use Bufferapp to keep my fan pages, updated. 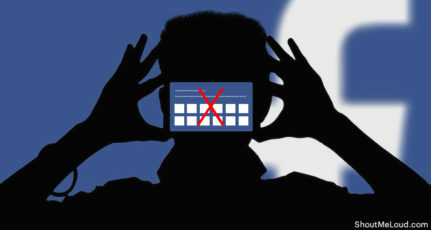 In this recent update, Facebook has added a new feature call post schedule feature. This feature is similar to what we use in Laterbro. Using Fb Fan page schedule feature is easy, and all you need to do is type the status update and click on clock icon on left and add the time for which you want to schedule the update & click on Schedule. 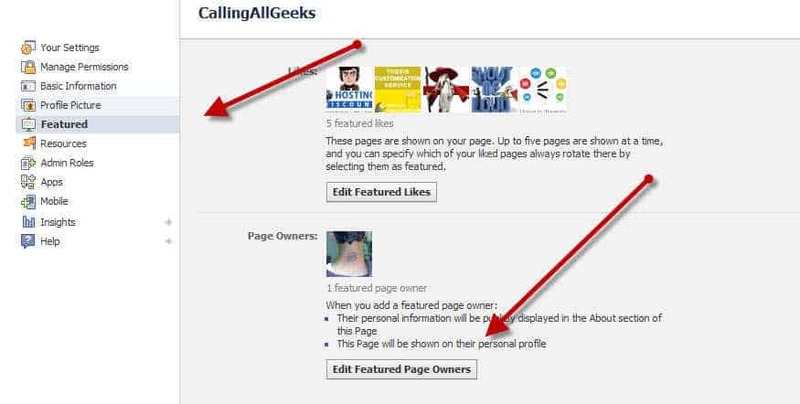 You can use this status scheduling feature to create an active fan page. Starting with greetings for important dates, scheduling quotes, tips related to your niche, questions: you can use any of these to keep your fan page community active and engaged. Once, your fan page goes viral, you can use Fan page roles feature, to add more people in your team to manage your fan pages. I find the scheduling feature to be really useful and I highly recommend to start scheduling useful and likable status updates. You can refer to our Facebook status ideas article, to get more ideas for writing likable status updates. 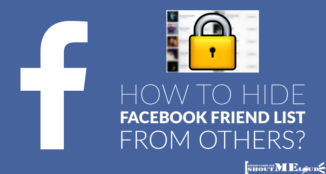 So, do let me know if you are planning to extend your page by adding more people to contribute and what kind of status updates are you going to schedule on your Fb fan pages? yeah i recently noticed this on my facebook page. looking forward to use these features . thanks for the great post cheers. A good step taken by Facebook. Now we will have the full control over our facebook pages. Just love the status scheduling feature…!! But is there a way of removing the scheduled posts option? It is annoying if you post several times a day and have to schedule each time! Every time I try to post, it asks me for the scheduling time without me even touching the “clock” icon!